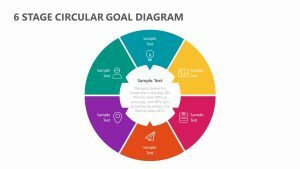 The Nine Stage Funnel PowerPoint Diagram allows you to examine the nine most important steps in your plan of action. 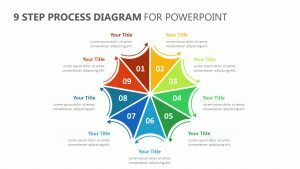 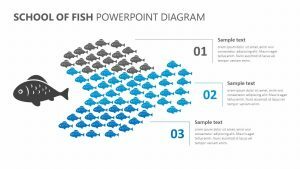 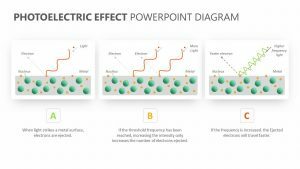 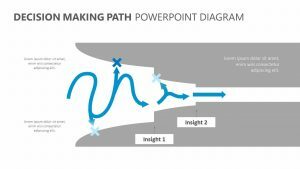 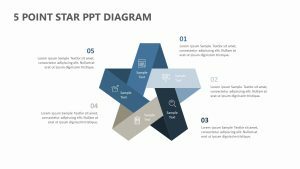 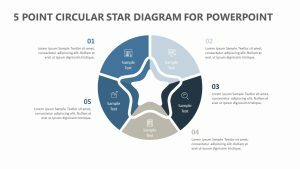 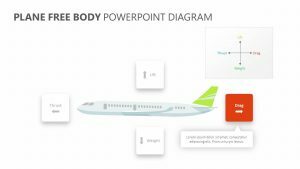 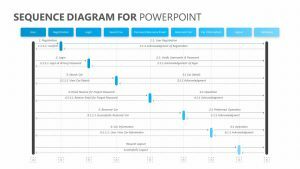 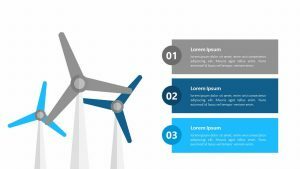 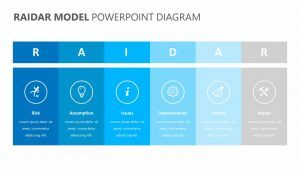 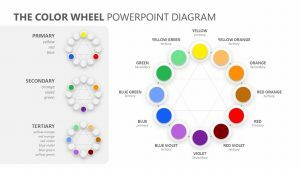 The Nine Stage Funnel PowerPoint Diagram is a set of two fully editable PowerPoint slides where both the colors and the icons can be customized. 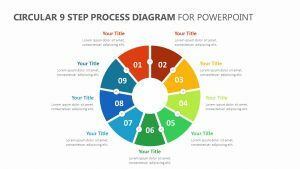 The steps are lined up from first to last beginning at the top of the page and ending at the bottom. 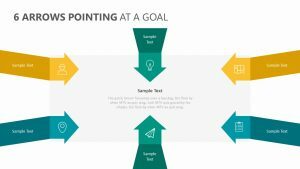 On the left of the colorful stack of steps, there is a space for you to input a paragraph of text. 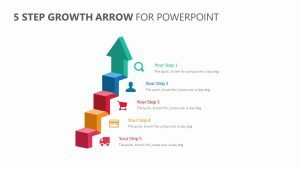 On the right side, there are color-coded text areas for describing the steps.